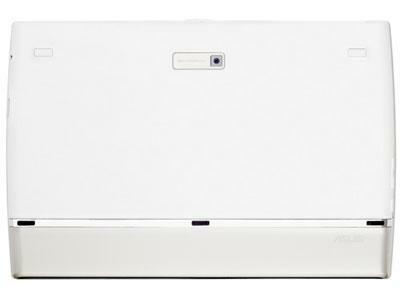 Its average battery life of 8 Hours is 50% shorter than a typical tablet's battery life. Keep in mind that this is an average figure, and actual battery life largely depends on the strain a tablet is under at any given time. Reading an e-book consumes far less power than watching a high definition video, for example. 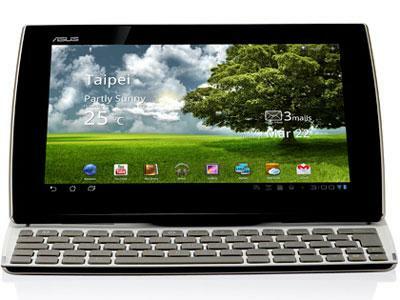 The base version of the Asus Eee Pad Slider SL101 32 GB of internal storage, making it an OK choice to store video, music, and pictures. 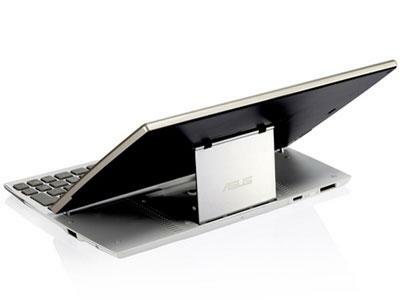 If Asus Eee Pad Slider SL101 32 isn't enough, you can expand its storage by up to GB 32 via microSD card. 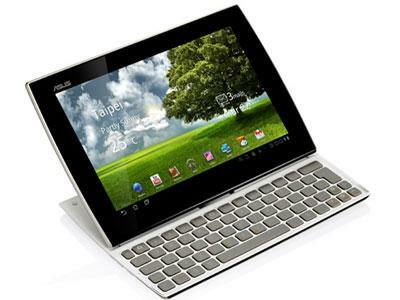 The Asus Eee Pad Slider SL101 has two cameras, a 1.2 megapixel front camera and a 5 megapixel rear camera.